We are a leading Manufacturer & Exporter of Pressure Reducing Valve such as Pressure Regulating Valve, Pressure Reducing Valve and Back Pressure Regulator from India. The regulator will reduce the upstream pressure to a constant downstream pressure regardless of the change in flow rates/or inlet pressure. 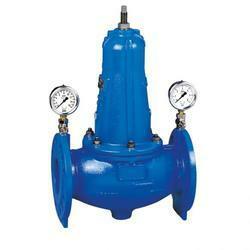 We are the leading manufacturer of a quality assured range of Pressure Regulating Valve. 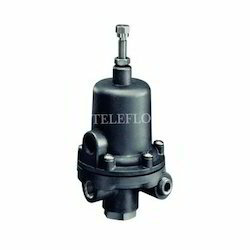 This valve is commonly used for reducing the pressure of liquids and gasses in several applications. 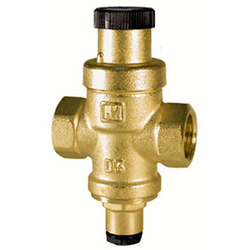 The provided valve is manufactured by our dexterous professionals using excellent grade raw material and modern technology.